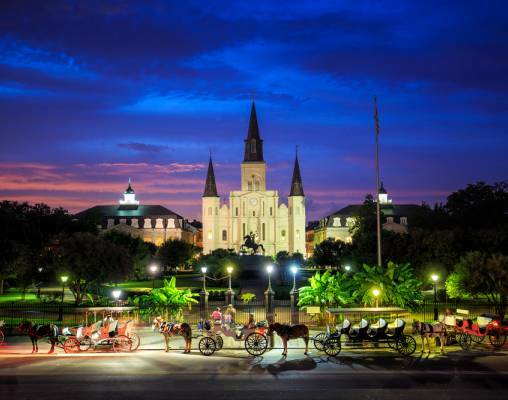 Enjoy the sights and sounds of San Antonio and New Orleans on this 8-day round-trip rail journey featuring Amtrak’s Texas Eagle, City of New Orleans and Sunset Limited. 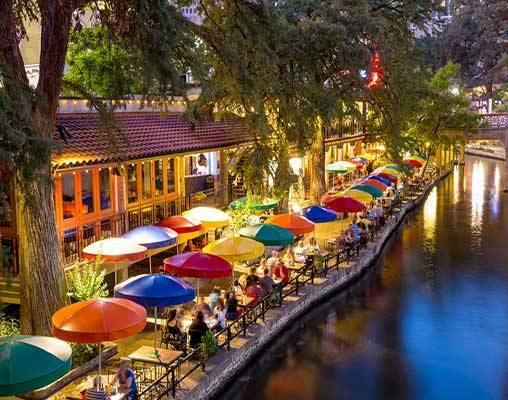 San Antonio’s old Spanish flavor, multi-cultural heritage and numerous parks and plazas make it one of America’s most picturesque cities. 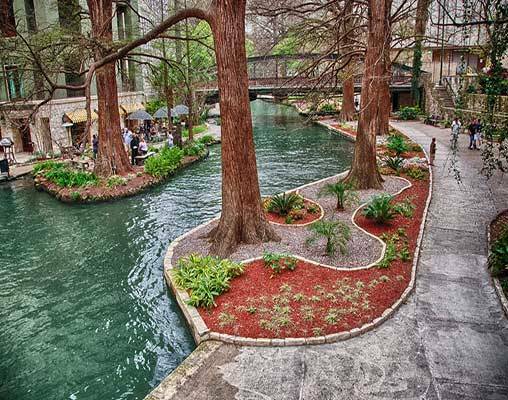 Enjoy extensive sightseeing (Alamo, River Walk, Mexican and Farmers Market . . . and much more). 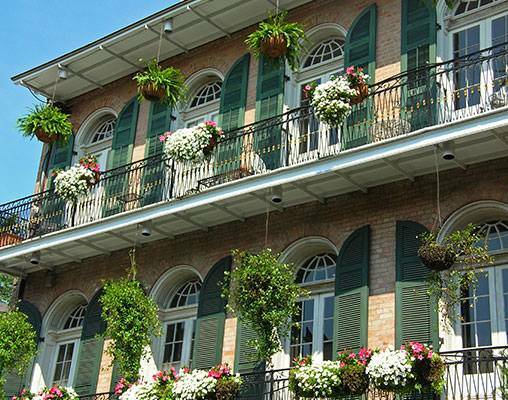 In colorful and fun-filled New Orleans, you’ll be staying in a first-class French Quarter hotel, tour its major attractions and have time to wander the famous French Quarter on your own. 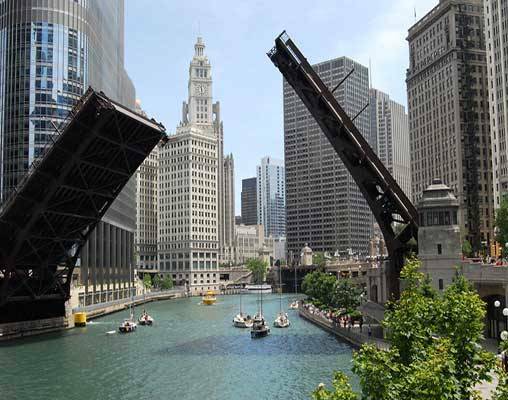 Discover great shops and galleries plus exquisite dining and Dixieland jazz spots. 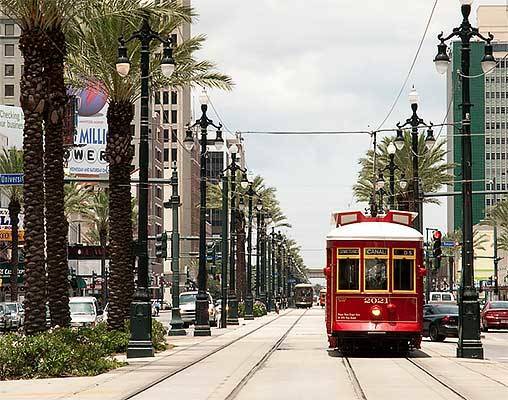 During our free day in New Orleans you’ll have many options to consider; a traditional mule drawn carriage ride through the French Quarter, lunch aboard a paddlewheel ship on the Mighty Mississippi, The Audubon Aquarium, the National WWII Museum and Hop On/Hop Off double-decker bus tours, to name a few. All Aboard for San Antonio and New Orleans tour members will meet the Tour Director in Chicago’s Union Station where we will board the Texas Eagle for San Antonio. After breakfast, our sightseeing guide will greet us at 10:00 a.m. and share information on historic San Antonio. We’ll embark on a San Antonio tour by motorcoach. 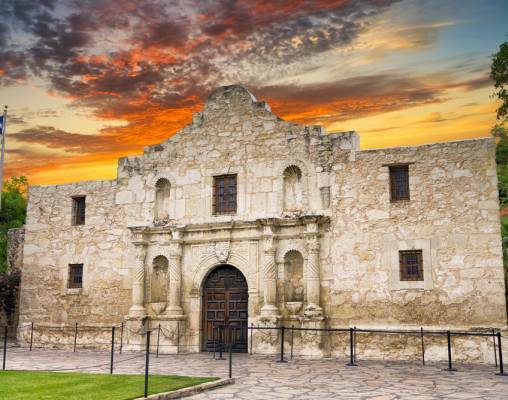 Our first stop will be a visit to the Alamo, perhaps the most sacred of America’s historic shrines. Next we will stop at “Battle for Texas: The Experience”. This interactive adventure transports you back to the 1836 epic battle of the Alamo. You will learn the stories behind the 250 never-before-seen collections of artifacts. We will then enter the three-story Victorian lobby of the Menger Hotel built in 1859 and enjoy a sumptuous lunch. You are free this morning to relax in your hotel or explore some more or do some last minute shopping. 27th April 2019 $1,995 Please call for availability. Enter your details below if you would like to be notified when 2020 dates and prices are available for All Aboard For San Antonio and New Orleans.